Many people have noticed that the back of a ticket which can be passed to an automatic ticket checker is brown or black. 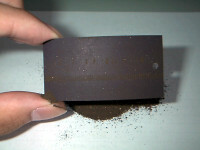 The magnetic material is coated on a ticket, so the color is brown or black. 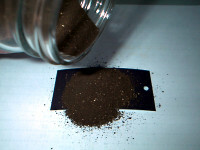 Because of the magnetic material on the back of a ticket, a data can be recorded on a ticket. An automatic ticket checker reads magnetic record and judges whether a ticket is valid or not. As an aside, the back of the Surutto Kansai or the Passnet card color isn't brown (black). 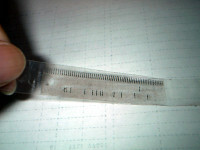 Because, the printing layer exists on the magnetic material layer. 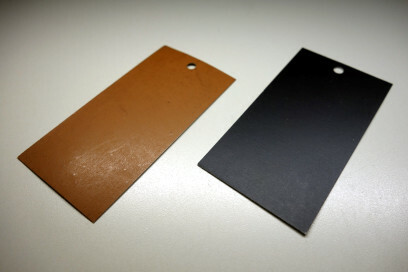 There are two kinds of colors of the magnetic material, the difference of colors depends on the substance (iron oxide). The black one has a power of keeping magnetic record more than brown one. Recently, the black one is used chiefly. There is the Hitachi Maxell, Ltd as a maker who is manufacturing the magnetic material for magnetic tickets. 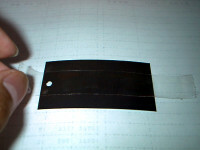 Recorded data on a magnetic ticket can be easily seen by the following methods. The record format have been defined by the Congress of Japan Railway Cybernetics (section of the Japan Railway Engineer's Association). 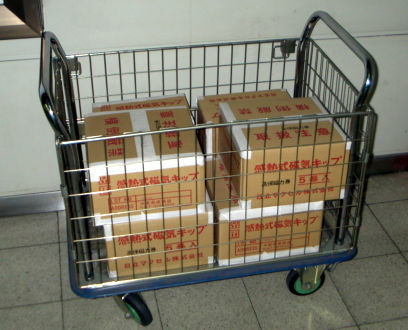 As a record method, there are two kinds, "NRZ-1" and "F2F (FM)".